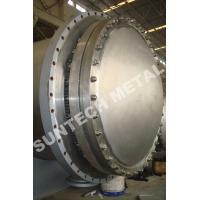 This floating head condenser is a device or unit used to condense a substance from its gaseous to its liquid state, by cooling it. 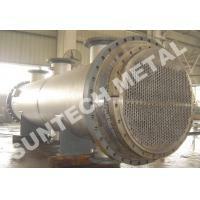 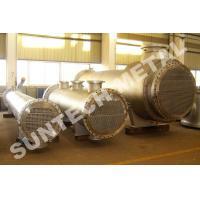 In so doing, the latent heat is given up by the substance, and will transfer to the condenser coolant. 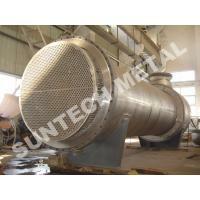 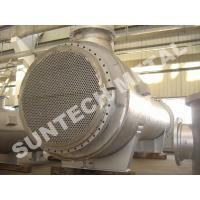 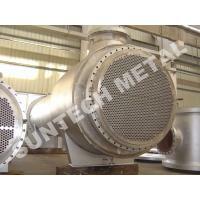 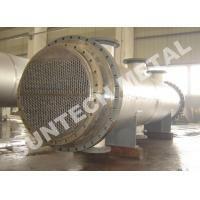 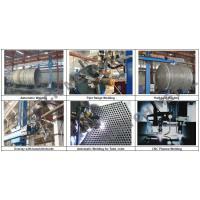 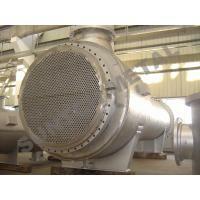 Condensers are typically heat exchangers which have various designs and come in many sizes ranging from rather small to very large industrial-scale units used in plant processes. 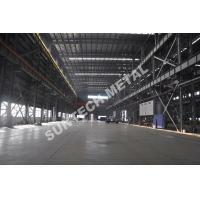 This product have been widely used in such fields as petro-chemical, chemical, salt manufacturing, pharmacy, metallurgy, power, electronics, sea-engineering and environment protection, by Global Top 50 Chemicals for one decade.